Jan Jackson, is a feature writer, photojournalist and tour development specialist, who since 1964 has traveled with tour groups throughout Oregon, North America and the world. She was born and raised in Rainier, Oregon. 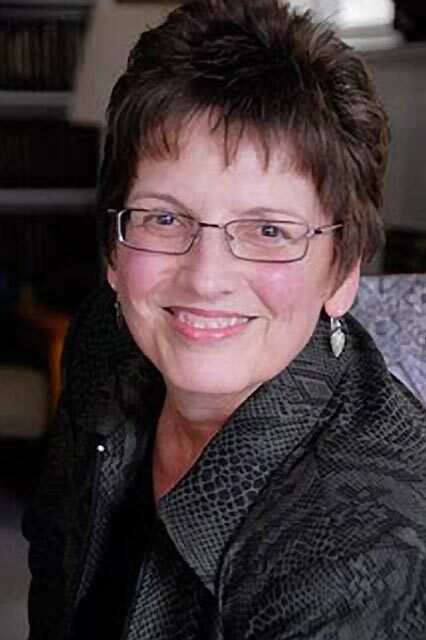 Before publishing the Country Traveler Online, Jan was public relations director for the Salem YWCA, president of Jan Jackson Travel, Inc., founder and publisher of a monthly tabloid called The Traveler’s Times, developer of tourism programs for the Agri-Business Council of Oregon and editor of the Oregon State Grange Newspaper. She continues to write feature stories and take photographs for several leading agriculture and travel publications. As a tour operator both home and abroad, Jan took a special interest in learning about the people who lived in the small towns along her tour routes. Her passion continues, and she is committed to sharing their stories. Born in Texas and raised in Oregon, Dr. Pike earned his undergraduate degree at Cascade College, his Masters in Education at the University of Oregon and a PhD in Theatre at Kent State University. 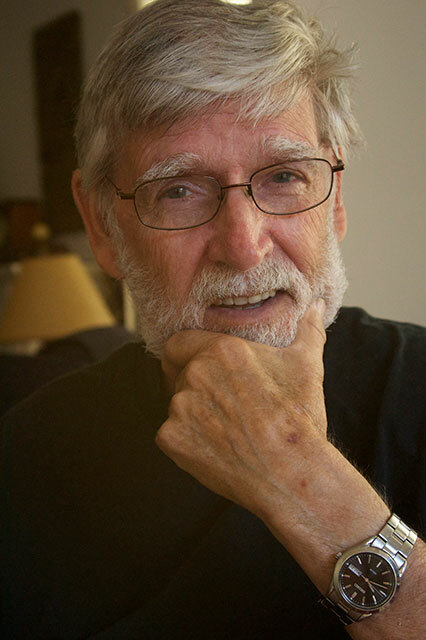 He taught both grade school and high school in Cottage Grove, Oregon, college at Cascade College in Portland, Oregon and Malone College in Canton, Ohio and retired in 1998 as Professor Emeritus from Vanguard University in Costa Mesa, California. In his retirement he conceived the irascible and lovable pirate Captain Book, who appears at libraries, classrooms and hospitals inspiring children to read. To date he has given away more than 90,000 free books to children who would not otherwise have them. A recipient of many service awards and honors, Dr. Pike’s hobbies include: photography, woodworking, gardening, jewelry making and writing. He has written, produced and directed scores of plays and a number of sketches and musicals during his teaching career including: “The Eighth from Adam,” an allegory about Noah including the lyrical song, “Noah, You’re a Top of the Order, First Class, A Number One, Nut, Nut, Nut… Nut.” He has written three novels and several children’s stories for his grandchildren (see Stories for Children and Up at countrytraveleronline.com). Dr. Pike currently lives in Encinitas California. 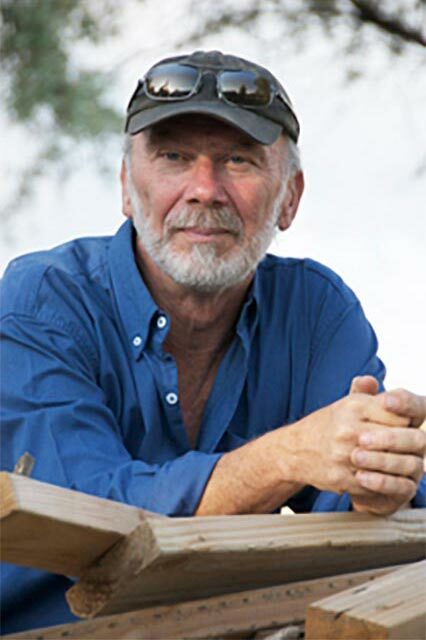 D. “Bing” Bingham is an experienced freelance writer, photographer and independent radio producer. His credits extend from the Smithsonian’s National Museum of the American Indian and National Public Radio to numerous national, regional and local magazines, newspapers and radio stations. He’s a longtime high desert inhabitant who lives on a remote sheep and meat goat ranch in northern Central Oregon. 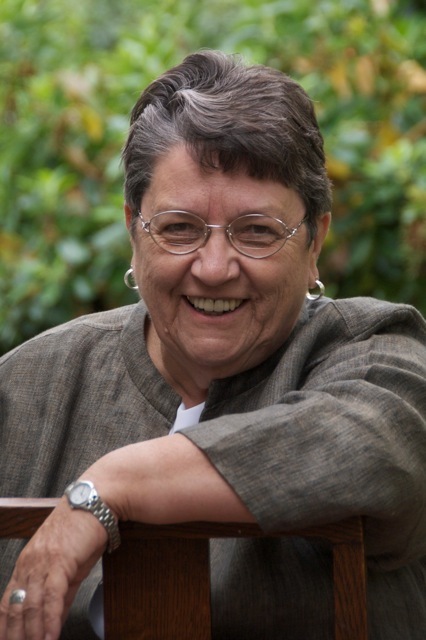 Eileen DiCicco is a freelance writer, editor and proofreader living in Dallas, Oregon. She has more than 20 years of experience in print media and has taken forays into business marketing and public relations for elected officials, the wine industry and real estate. She can be reached at edicicco@msn.com or 775-560-3349 (cell). Born in southern Mexico, Sissy was not yet a year old when a young University of Oregon student brought her home from a pet shop. After a perilous year in a house filled with absent minded roommates, Sissy eventually came to live with the young man’s mother. Sissy slept at night, was awake during the day and ate a diet of leafy green collards, mustard greens, turnip tops, kale and broccoli. She liked bananas, but never ate anything you would feed a cat or a dog. 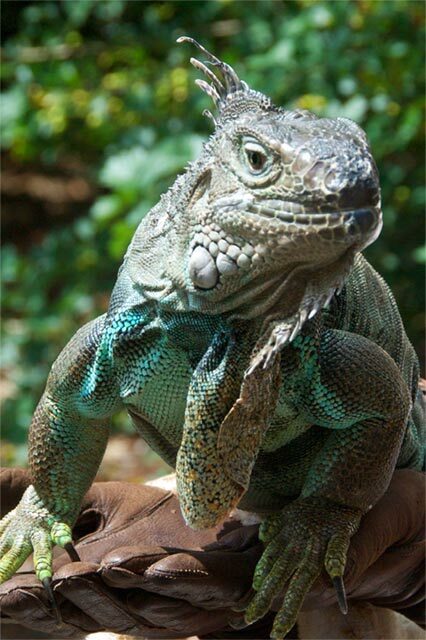 Sissy was an exceptional iguana. She loved traveling around Oregon and talking about it. She was a feature on her blog Looking Through the Windshield with Sissy – Rest in Peace Sissy, Rest in Peace.